Flexible solar panels are an ideal solution to anyone who has a camper, RV, boat, van, or cabin. These unique devices can be placed on irregular surfaces and can be bent to a maximum of 30 degrees. 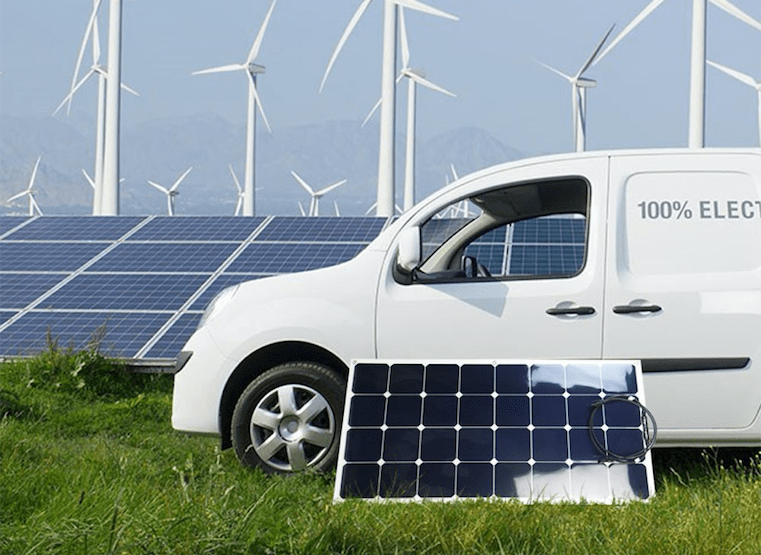 RV solar panels and kits allow you to easily install solar on your camper. These unique devices are smaller then home solar panels and can easily fit on most RVs. In addition they come with almost everything you need to run off solar energy. 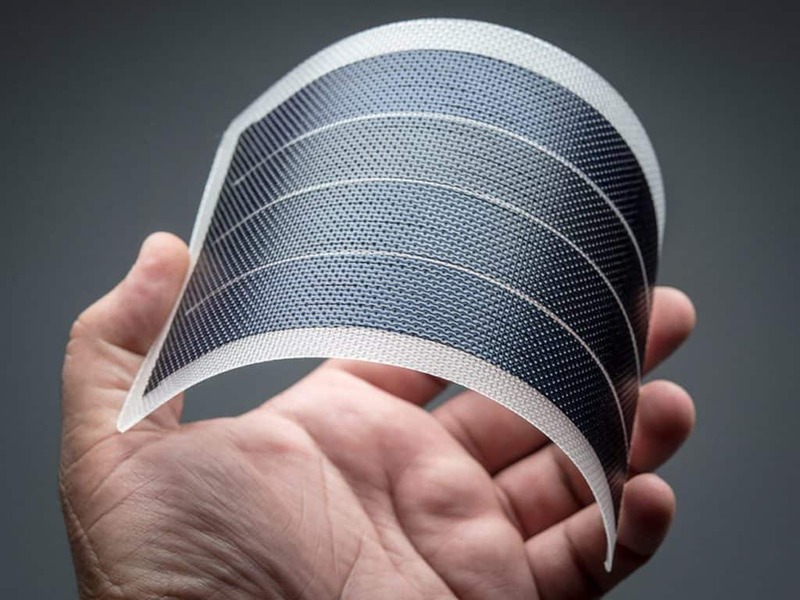 Foldable solar panels are both powerful and portable. Their unique design allows them to fold into a small package while still being powerful enough to charge a laptop. 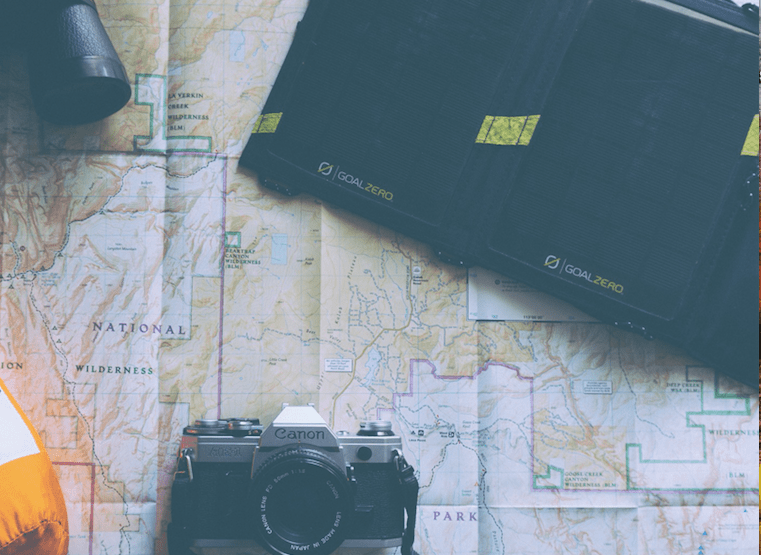 For these reasons they are ideal for traveling or when backpacking in nature. If you’ve recently bought your own solar panels then you might be wondering how you can maximize your energy output. This is very important because you want to get the best ROI on your investment. Solar panels are great at creating energy, but you must know what panels to buy, where to install them, and how to maintain them. 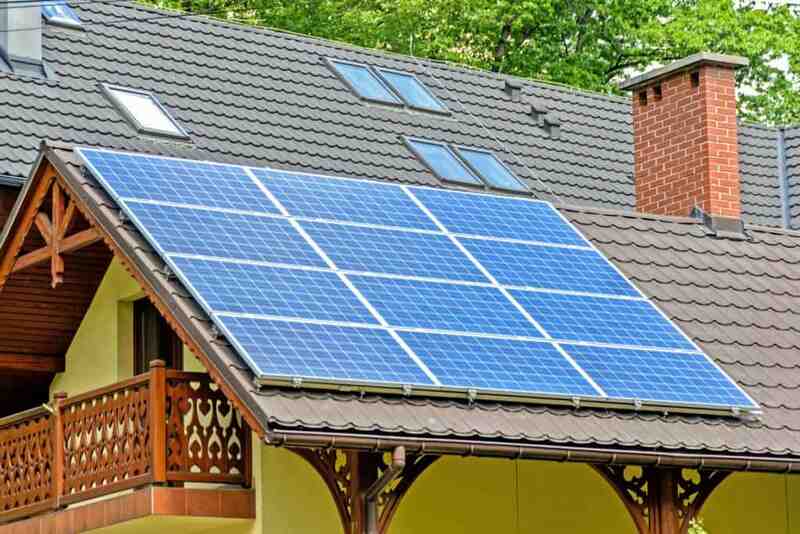 In this article we’ll discuss these things and other solar tips to maximize your output. Check Out The Latest Solar Gadgets!